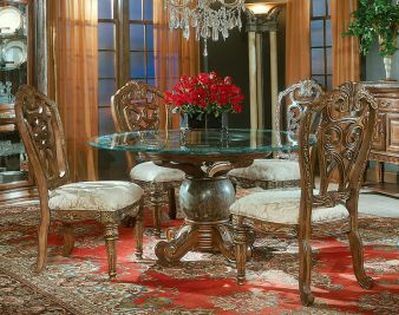 Rocket Movers is a White Glove specialist in the delivery and installation of fine art, antiques, and high end furniture for builders, designers, architects, and commercial clients. 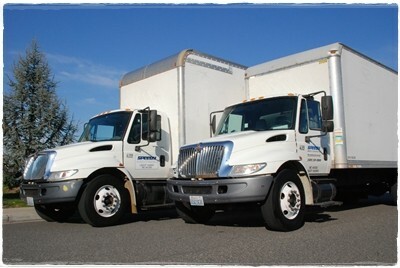 We are your best Georgetown Movers. We provide receiving, freight logistics, specialty installation, and all the services necessary to properly complete client projects. Short term or long term temperature controlled private or vaulted storage is available. Your delivery items will be inspected prior to arriving at your location. All of your items are blanket wrapped while in transit. Our trucks are equipped with lift gates, rubber straps and Etrack systems for securely transporting merchandise. Once in your home, we provide floor and door jam protection and when necessary delivery personnel wear gloves and shoe covers, in order to protect your home and furniture. All delivery personnel are properly trained and experienced, neat in appearance and speak English. Rocket Movers uses full time employees for all aspects of our services. With our fleet of 26 ft. bobtail trucks, we are able to provide daily distribution in Georgetown and Central Texas.